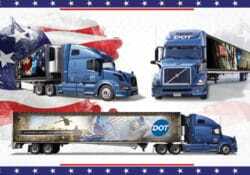 2018 Truck Driver Appreciation Week – Thank You, Drivers! 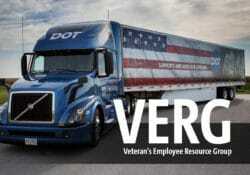 Dot Transportation, Inc. wants to thank all drivers for their dedication and sacrifices. 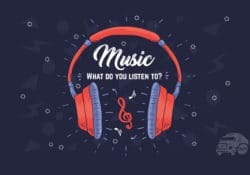 Don’t just take our word for it, check out what our team has to say! Imagine your office boasted the most beautiful views of the Great American Outdoors. 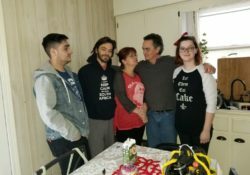 For a new U.S. citizen, what could be better? 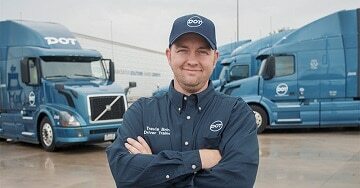 In the six years since Brendan O’Reilly began driving for Dot Foods, he’s seen over 670,000 miles of the nation. He says being a truck driver allows him an outside view he wouldn’t experience in other jobs. While we appreciate our drivers year-round, this is the time of year for us to take it to the next level. 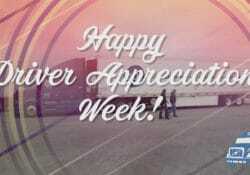 During National Truck Driver Appreciation Week, we honor all professional truck drivers. Drivers have one of America’s most demanding and important jobs. More than 3.5 million people deliver our goods safely, securely, and on time. They also keep our highways safe. 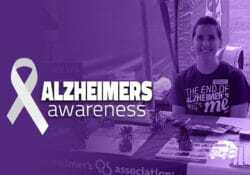 Alzheimer’s disease. The name alone feels devastating. It is a life-changing degenerative brain disease that nearly 6 million people live with and it affects millions more. It is more deadly than breast cancer and prostate cancer … combined. 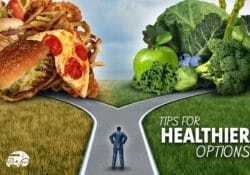 Of the top ten causes of death in the United States, it’s the only one that can’t be prevented, cured, or even slowed. We can, however, make an impact. At Dot Foods and Dot Transportation, we believe in the power of hope for a cure. 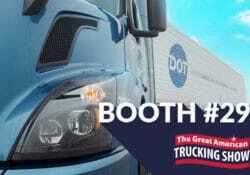 The Great American Trucking Show is one of the premier trucking events in the nation with exhibitors representing trucks, trailers, engines, parts, and more. It’s a hub for all things truckin’. And, it can be a great place to find a driving career. Whether it be at GATS or driver hiring events in general, here are some tips to help you make the most of your time. 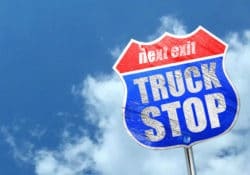 My Favorite Truck Stops in the U.S.
Truck stops are a staple for anyone trekking across the country. And there are as many differences between them as there are truck stops. Here’s a look at a few we’ve visited in our travels. Today, and every day, we celebrate and honor our military veterans and the sacrifices they have made. Their sacrifices do not just happen on the battlefield. They happen in homes and workplaces in communities around the country. The sacrifice of their time is just as important as the bravery shown in war, and often much more difficult. These sacrifices are what make veterans special.